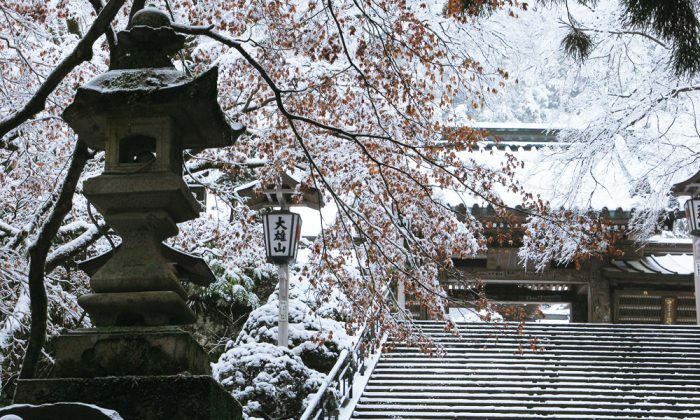 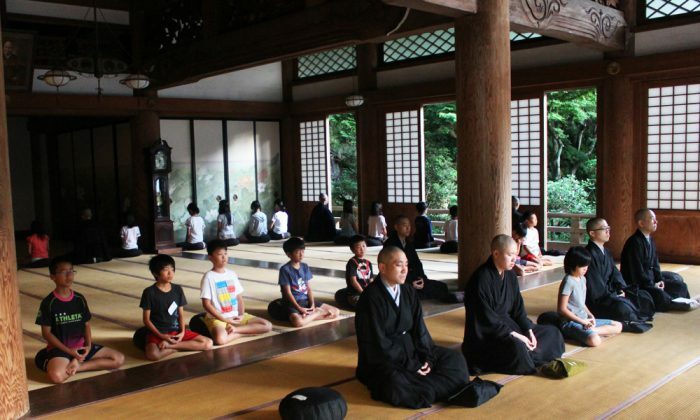 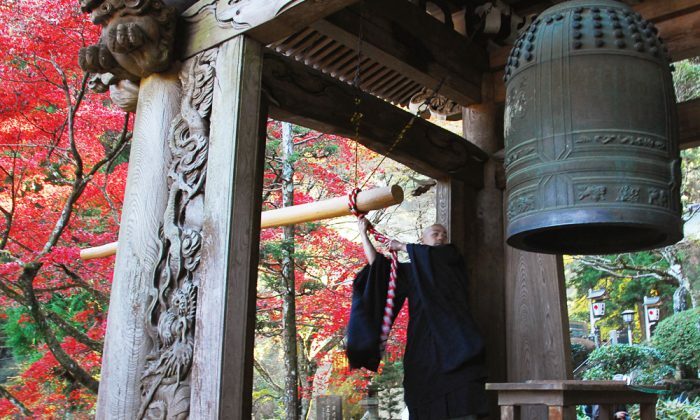 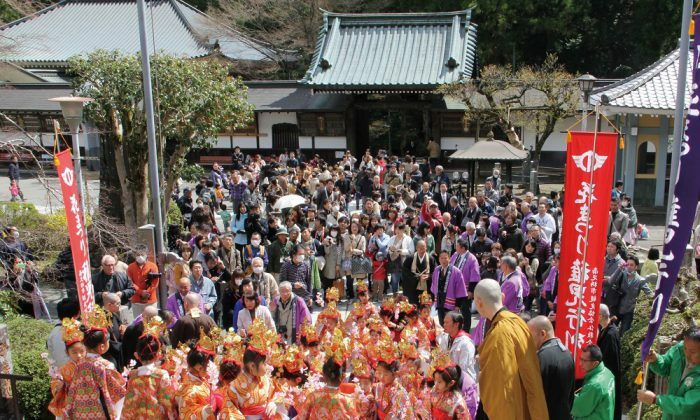 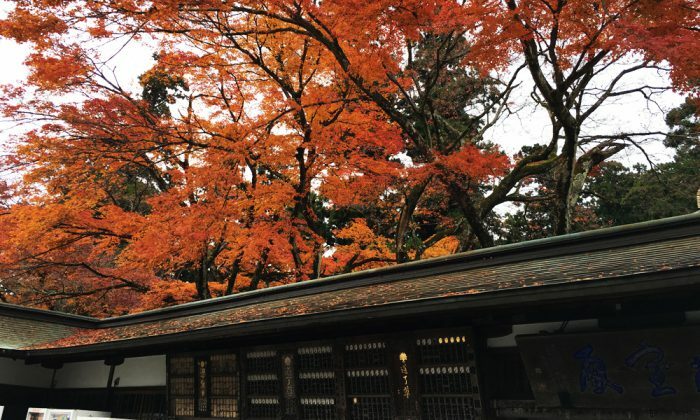 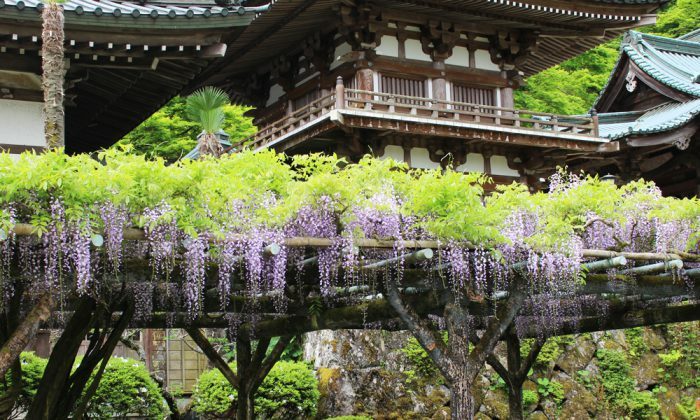 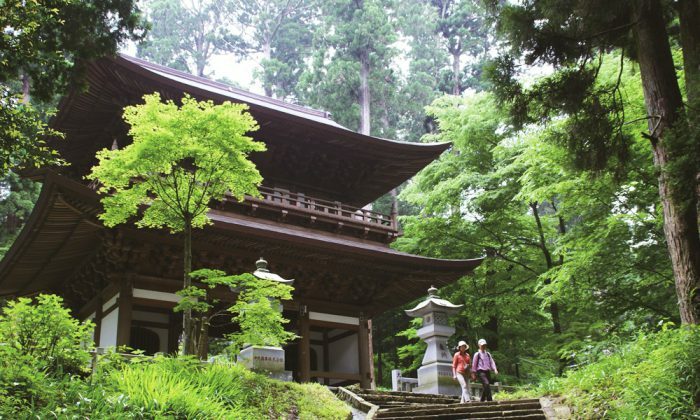 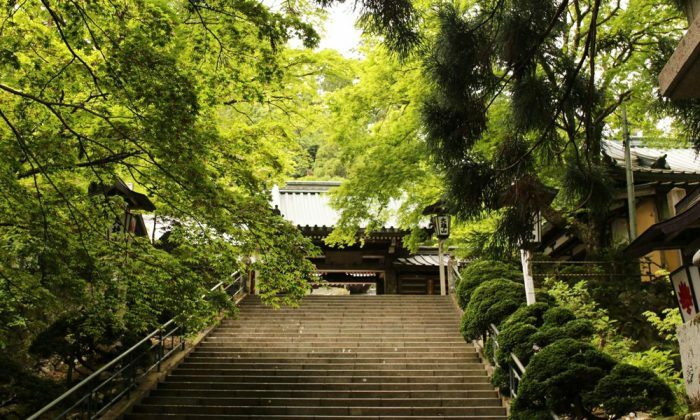 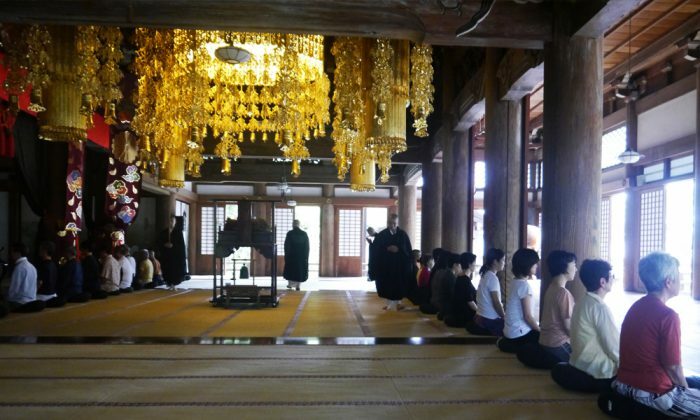 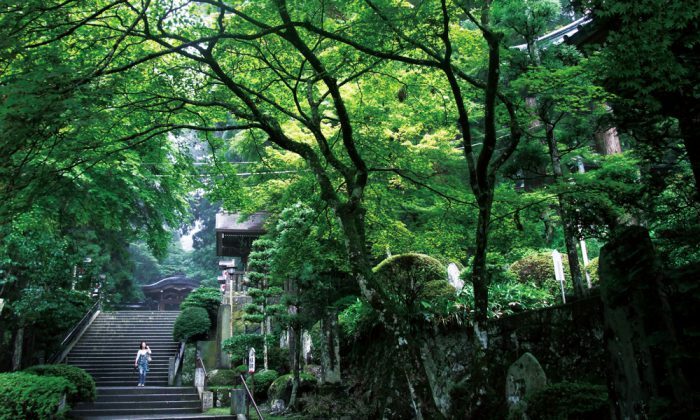 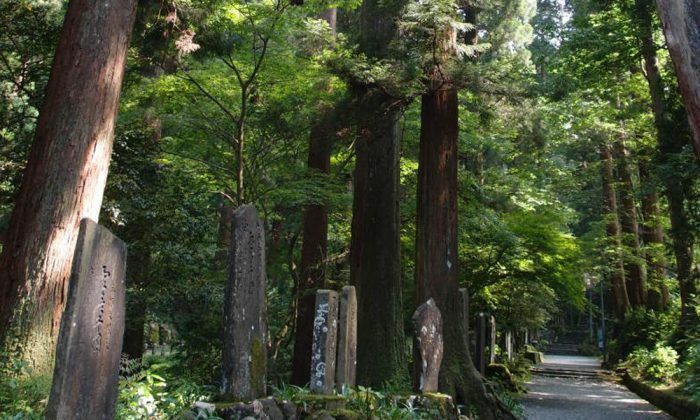 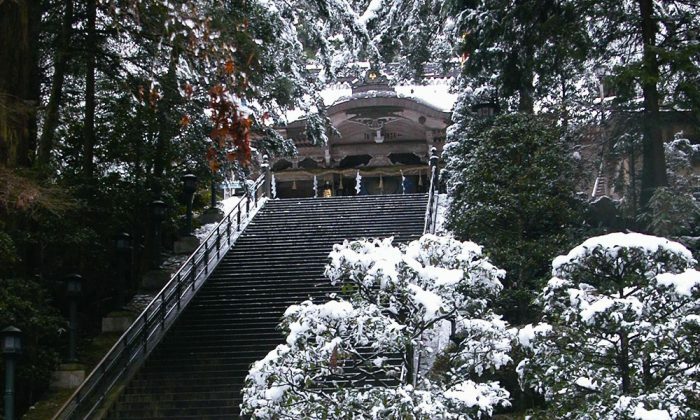 SAIJOJI surrounded by cedar trees beyond an age of the tree for 300 years creates various appearances every season. 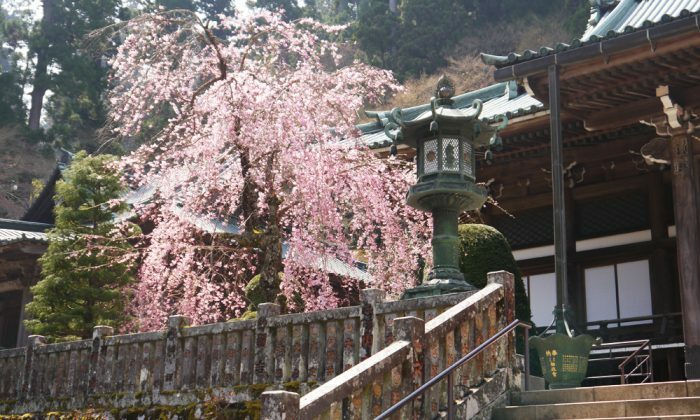 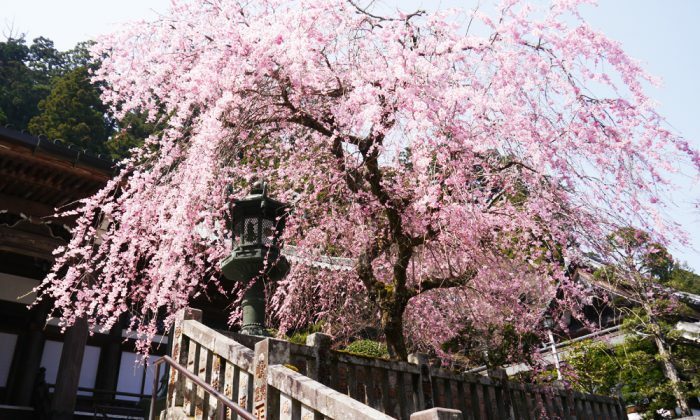 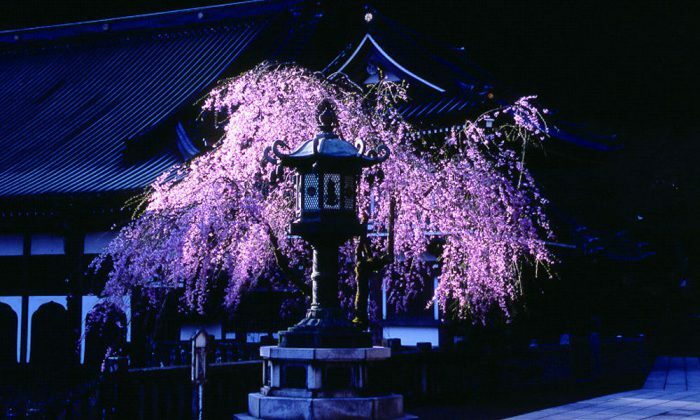 In spring, season of budding, you can feel various vegetable breaths including weeping cherry blossoms in precincts of SAIJOJI. 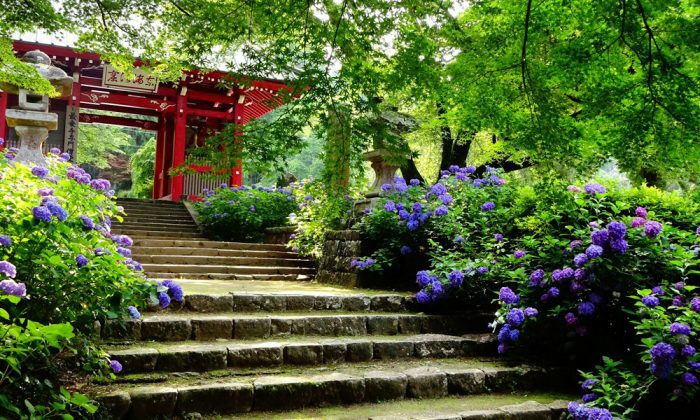 In early summer, multicolored hydrangeas bloom on both sides of the approach to SAIJOJI. 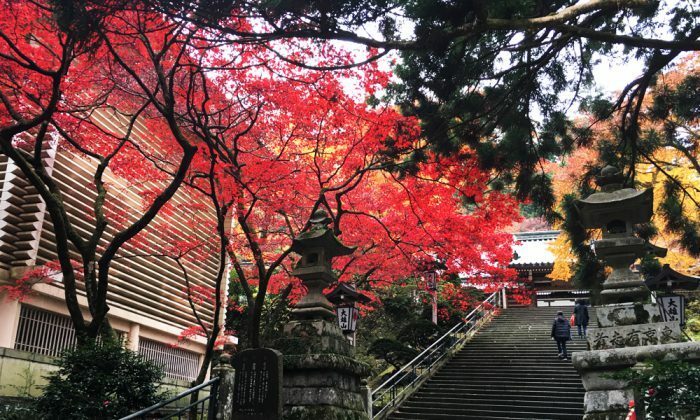 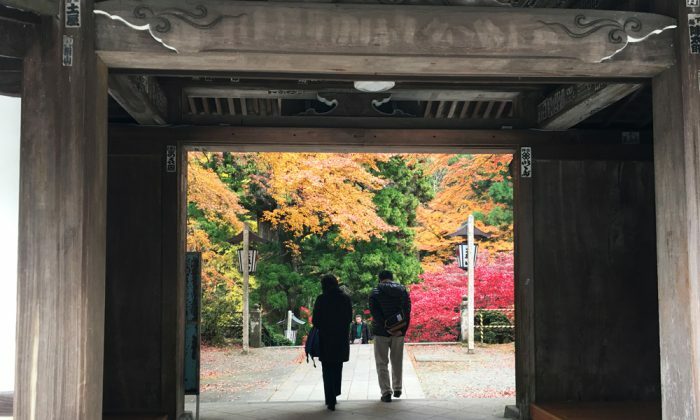 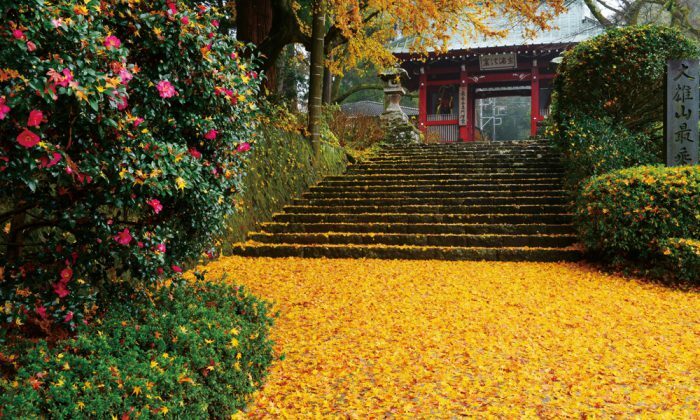 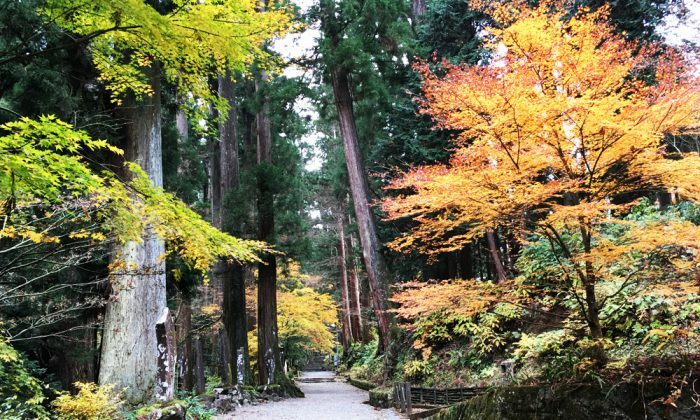 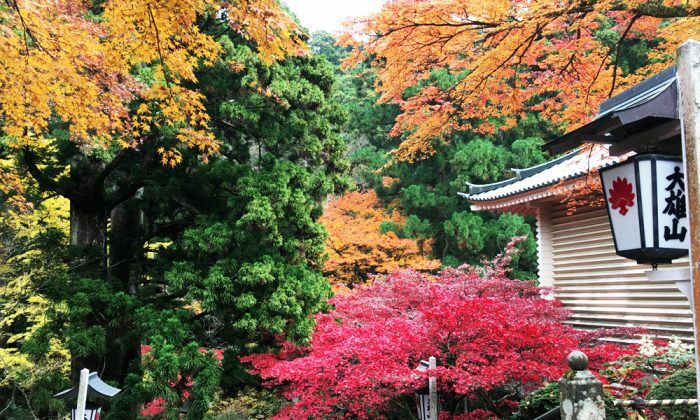 In late autumn, SAIJOJI in deep mountains is surrounded by admirable colored leaves. 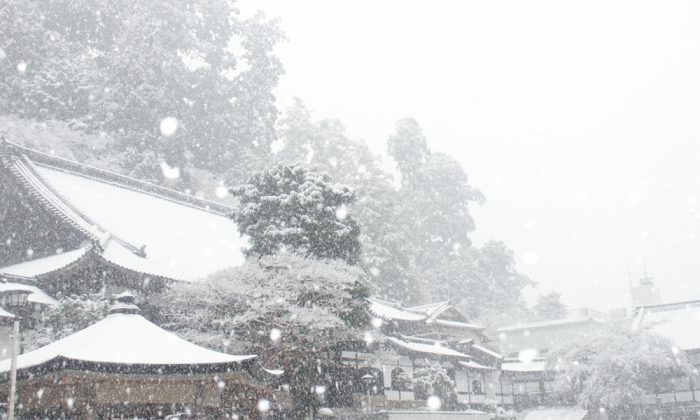 It’s also one of highlights that its expression changes with the weather every moment. 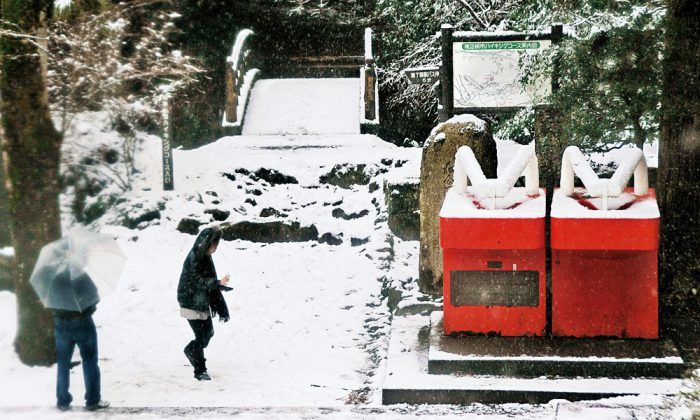 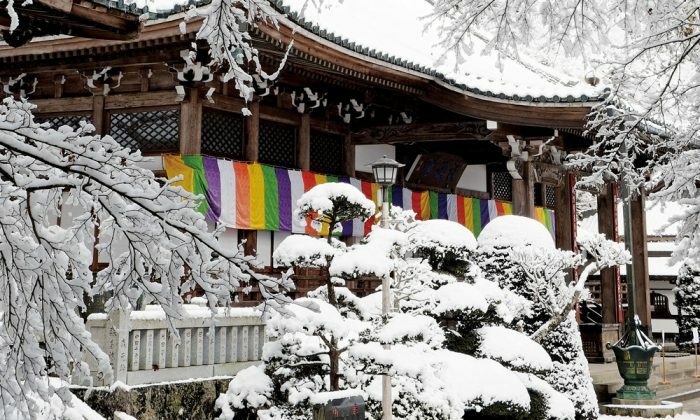 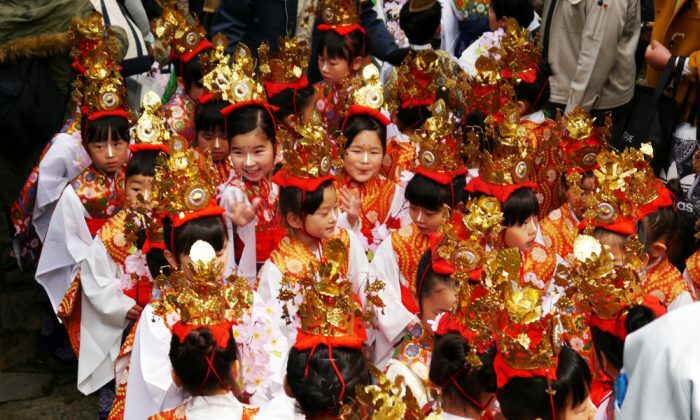 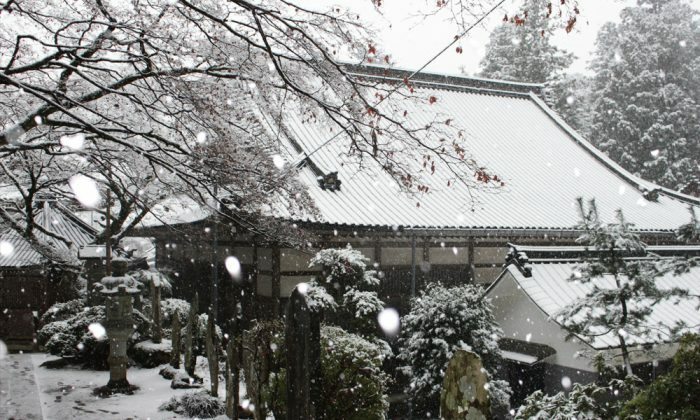 SAIJOJI in midwinter will be different from other seasons and is the most solemn flavor during a year. 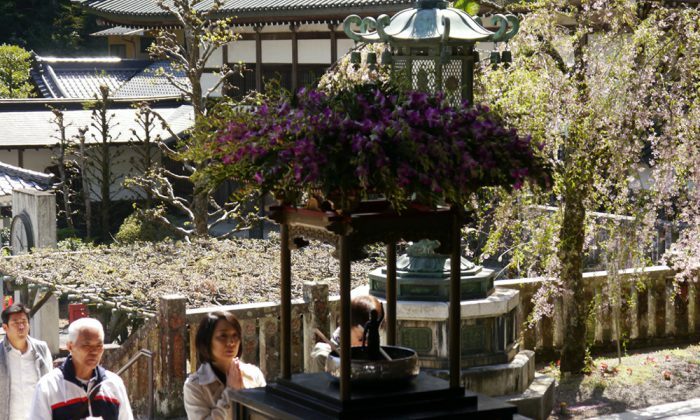 In this season you may feel that TENGU is watching from the wooden top.